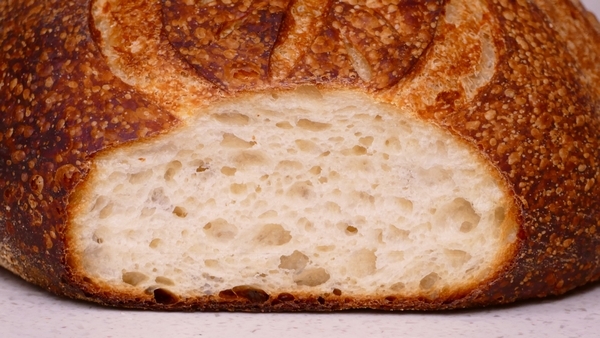 / New Course Launch – San Francisco Sourdough! 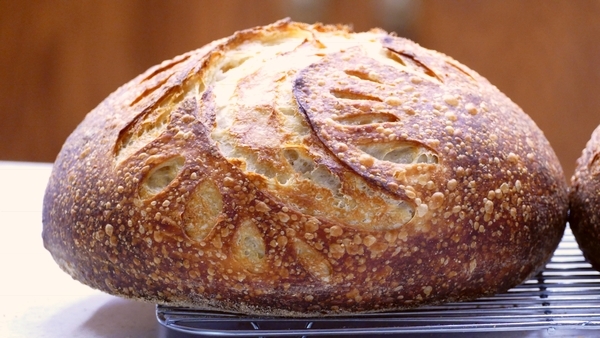 My new online baking course, “Bake San Francisco Sourdough Bread,” was the most fun of any of my courses to produce. 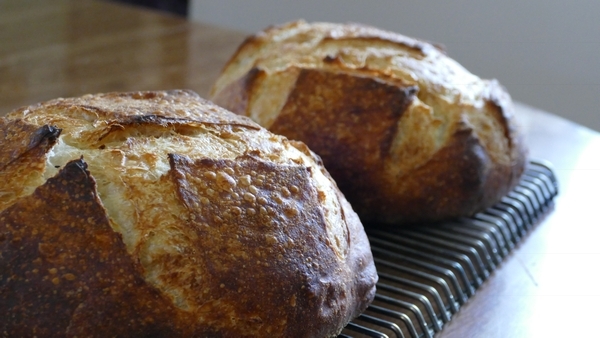 It was really the culmination of years of learning about methods for sourdough baking. Like many of you I tried over the years to find a method that would give me a consistent “sour” tang in my San Francisco style loaves. I did have some moderate success but wasn’t really happy about how hard it still was to get a good consistent deep sour when I wanted it. The reason is because, like everyone else, I believed the standard advice going around that you had to have a low hydration, cold ferment to build the acetic acid. 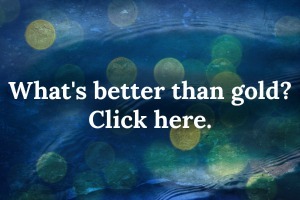 You read and hear it everywhere, so you figure it must be right. Well it just isn’t. I’ll be plain and clear about it. I tried over and over and over and I’ve worked with a lot of motherdough which is a cool low hydration pre-ferment. 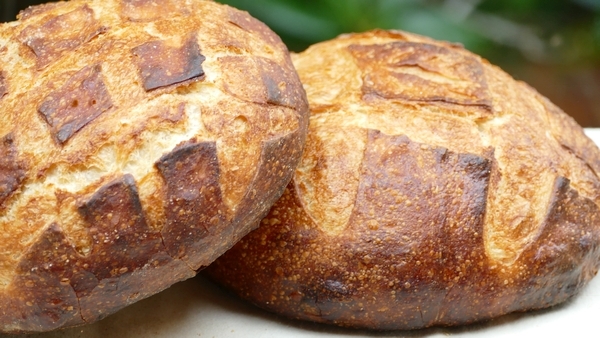 Motherdough produces terrific tasting bread, but it is usually mildly tangy, if tangy at all. Now we are talking about white flour sourdough bread, it’s actually quite easy to produce a sour bread once you start adding whole grains because of the buffering affect they have on the acidity. 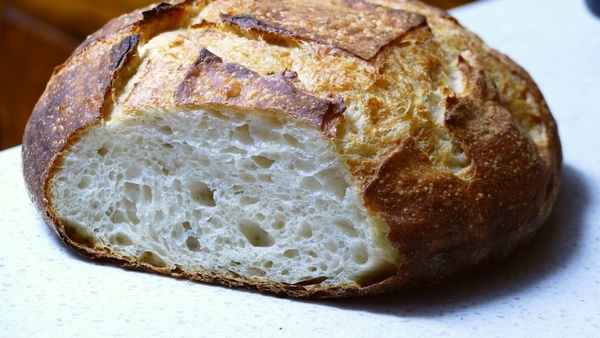 Producing an all white flour sourdough is quite a bit more challenging and to produce loaves consistently, with nice volume and a great crumb is even harder. Acidity breaks down the gluten so most of the time you end up with a sour brick. So anyway, to continue, I decided to break all the rules and go with my intuition. It paid off right away. I was able to put together the methods I’ve learned over the last several years and produce a lovely tangy sour San Francisco loaf. Once I did that, I just needed to do some more experimenting to tweak the method for my kitchen and flour (which every baker needs to do). 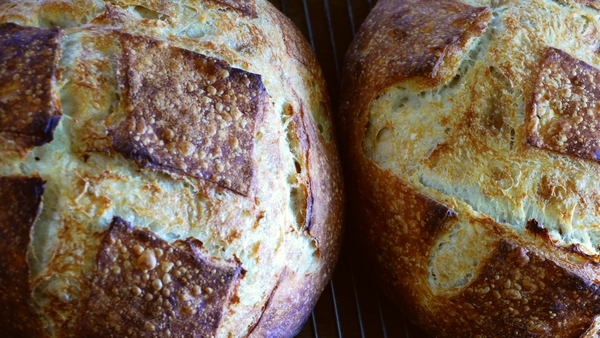 I don’t know about you but I love the deeply sour San Francisco Style Bread. Being able to bake a great San Francisco loaf whenever I want to feels amazing! My method is so easy, you’ll laugh. 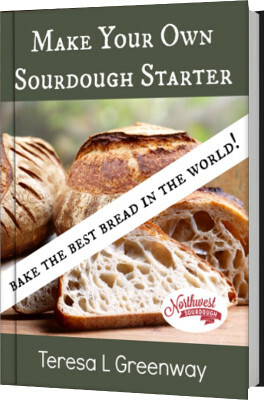 I know I’m giving away the golden goose by teaching a course that shows everyone how to obtain the elusive “sour” San Francisco style sourdough bread. 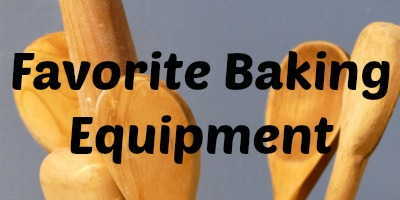 After all, bakeries around the USA use artificial flavorings, vinegar, sour salt (citric acid) among other things to obtain a fake sourdough flavor because the truth of the matter is, the information is just not out there. You can’t find it. You can research until the well runs dry and experiment until your head falls off and it’s just not available. It’s now available through my online course. I realize now that it is available through my course, you will start seeing it all over the internet and I most likely won’t get credit and some bakers will even claim they came up with the method. Oh well, I started out this sourdough journey 13 years ago and always wanted to share what I learned. So instead of starting my own best sourdough bakery in the USA, I’m sharing this method with all of you. It’s incredibly easy once you know what to do. Any bakery and any baker with rudimentary sourdough experience can do it. 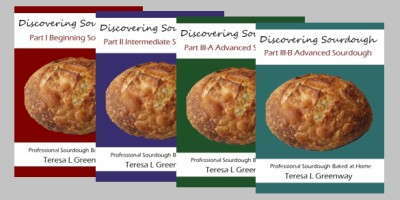 So go out and produce the best San Francisco Sourdough bread on the planet and when you see someone sharing my method ( I prefer you send them to my course instead) tell them that’s Teresa’s method. 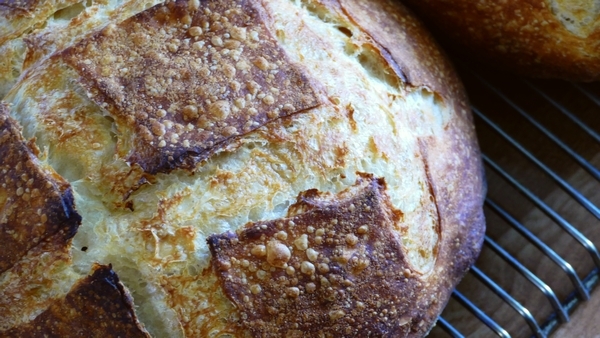 Launch week is over, but you can still get into my new course here with a discount: Bake San Francisco Sourdough Bread. PS consider joining my new membership site, “The Baking Network.“ It isn’t launched yet and so you will be helping to launch what I hope will be the best place on the internet to learn new baking skills and share your own talents and formulas. If you are a baker and wish to be an instructor and produce/ sell baking courses on the new site please contact me ([email protected]). 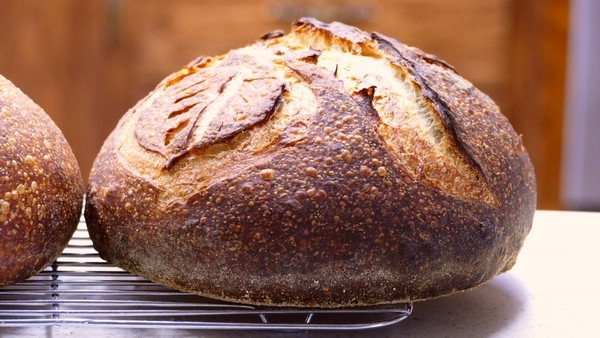 If you’ve always wanted to bake really sour San Francisco Style sourdough bread, comment below (don’t give away any of the method please! ).